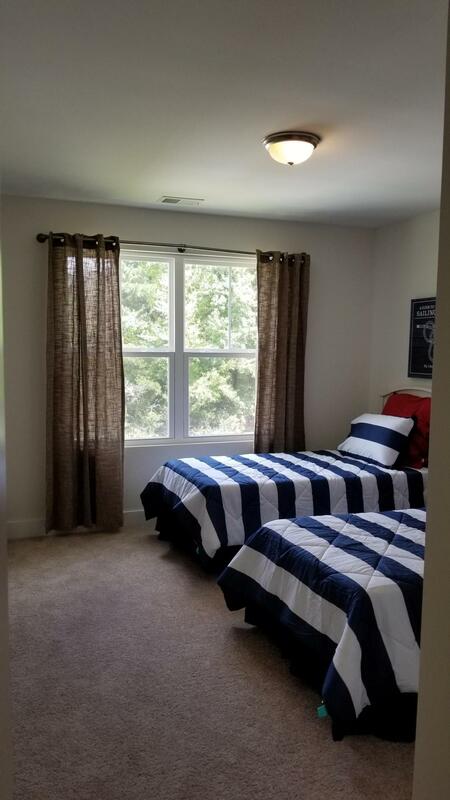 MOVE IN READY JULY ~ Minutes from I26, CSU, TRIDENT MEDICAL, SHOPPING/RESTAURANTS. 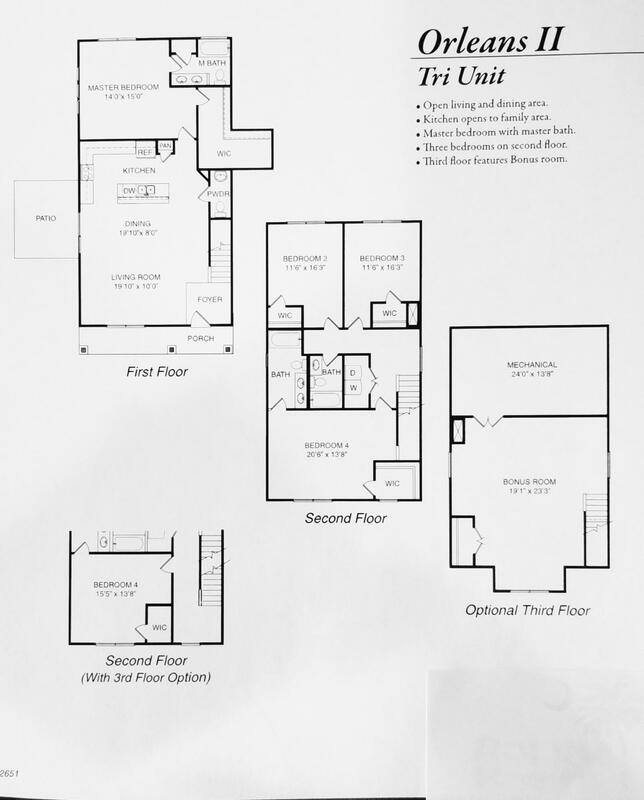 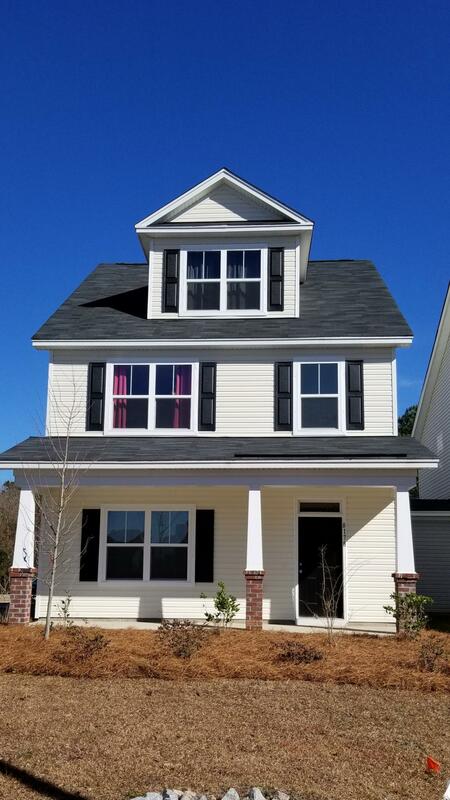 The Orleans II is nestled in the Baker Plantation community and offers 4 OVERSIZED bedrooms, 3.5 BATHS and features A FIRST FLOOR MASTER AND 4TH BEDROOM WITH EN SUITE. 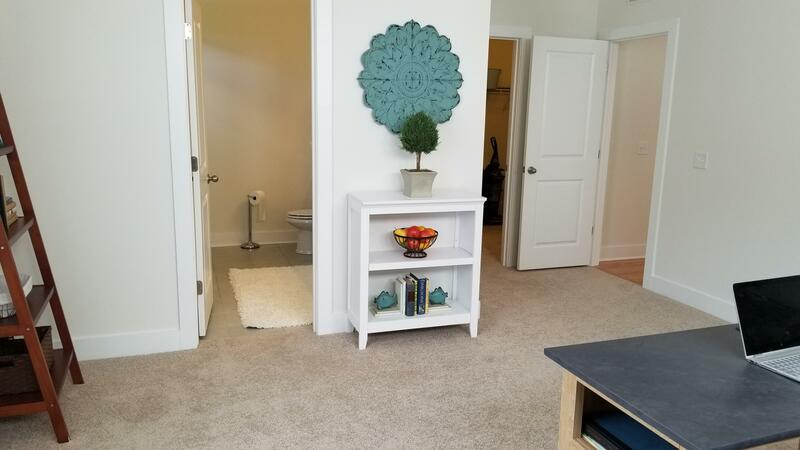 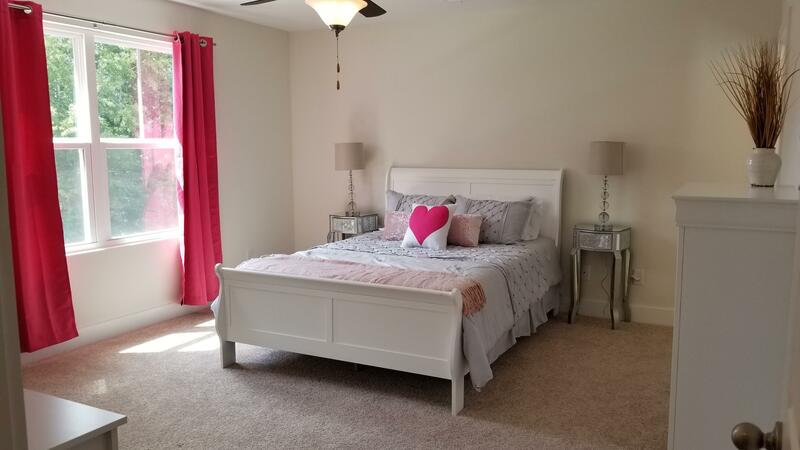 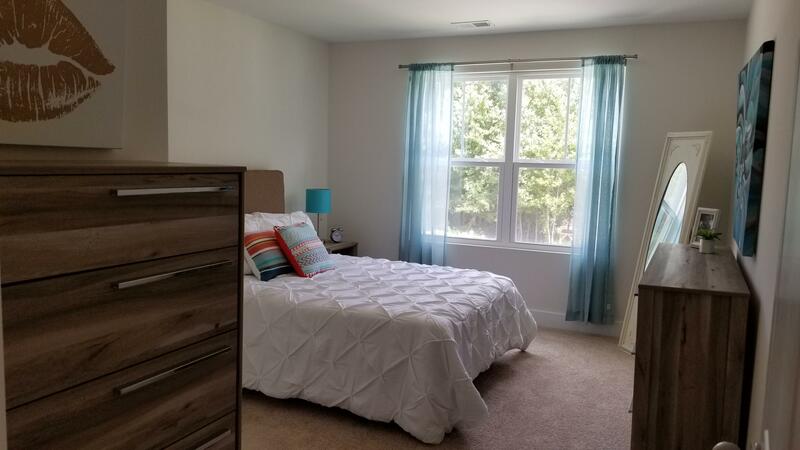 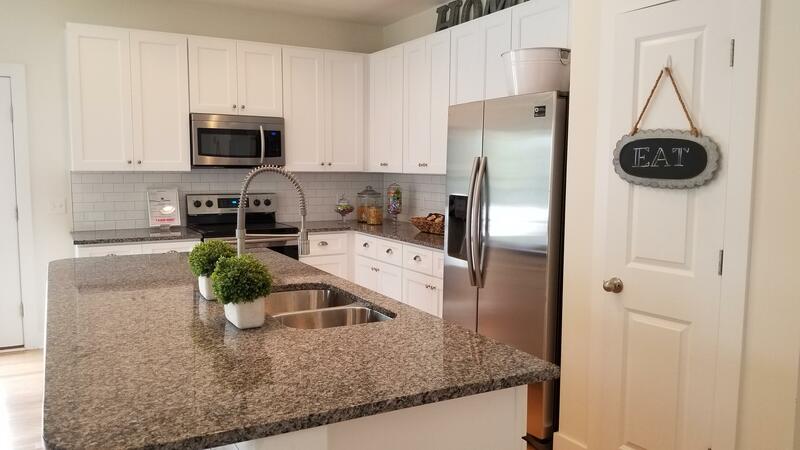 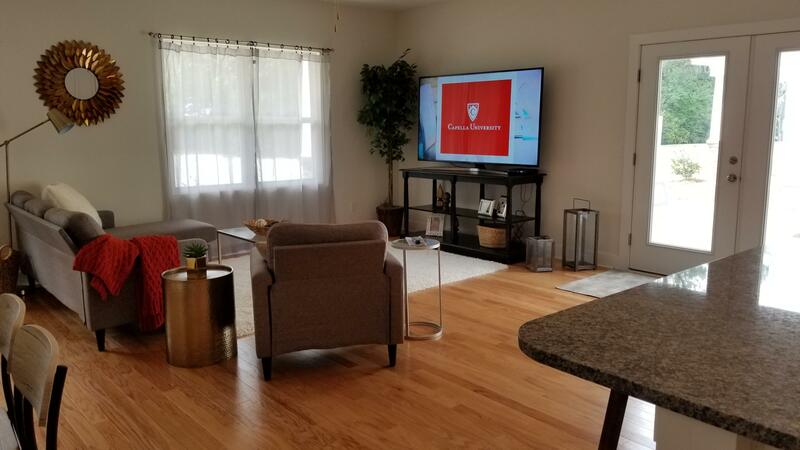 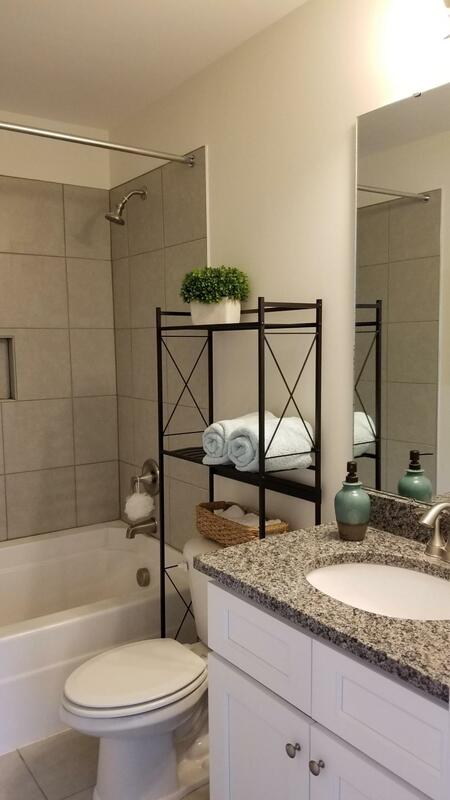 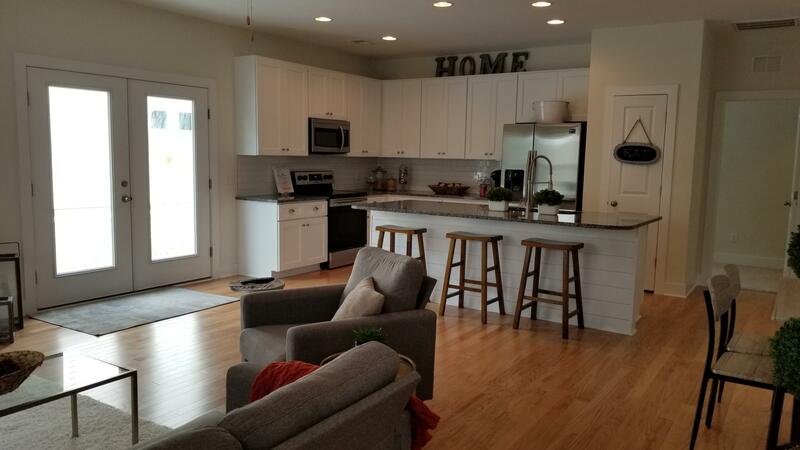 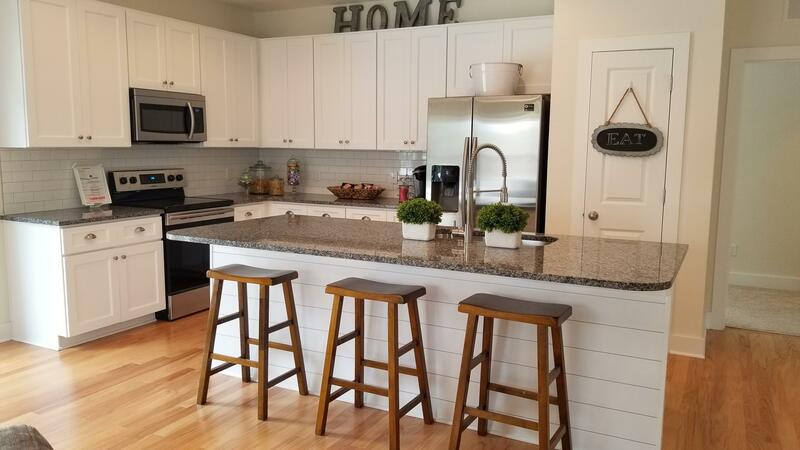 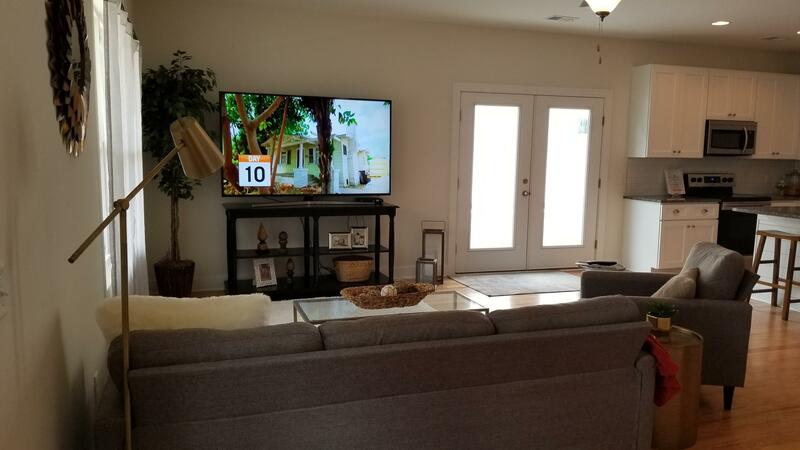 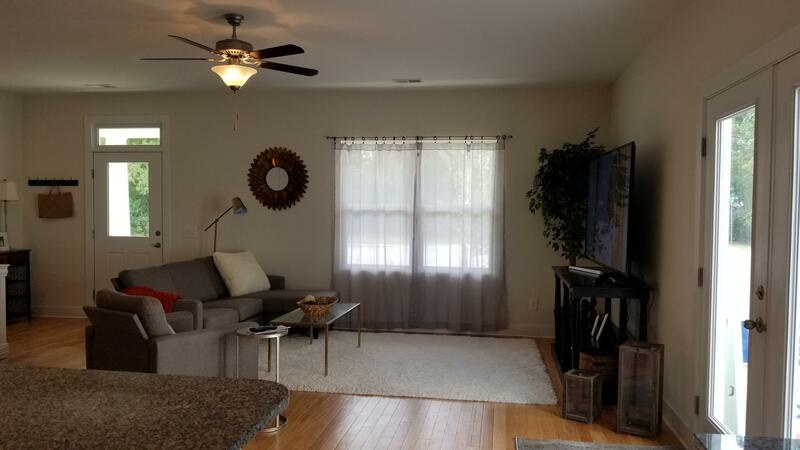 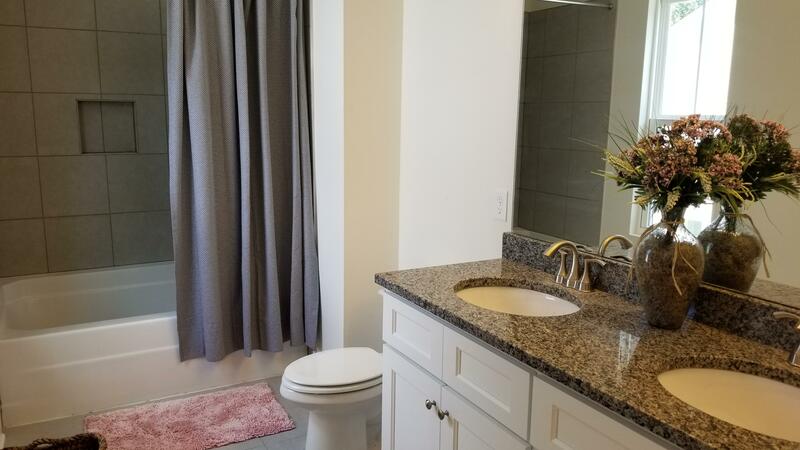 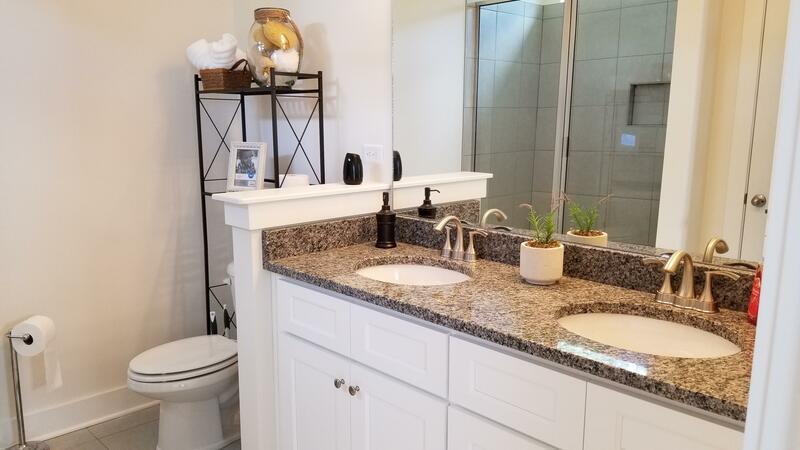 The home is beautifully upgraded w/ CRAFTSMEN TRIM, 42'' SOFT CLOSE CABINETS/DRAWERS, GRANITE TOPS in ALL WET areas, ENGINEERED HW'S, TILE FLOORS in ALL wet areas, TANKLESS, and much more. 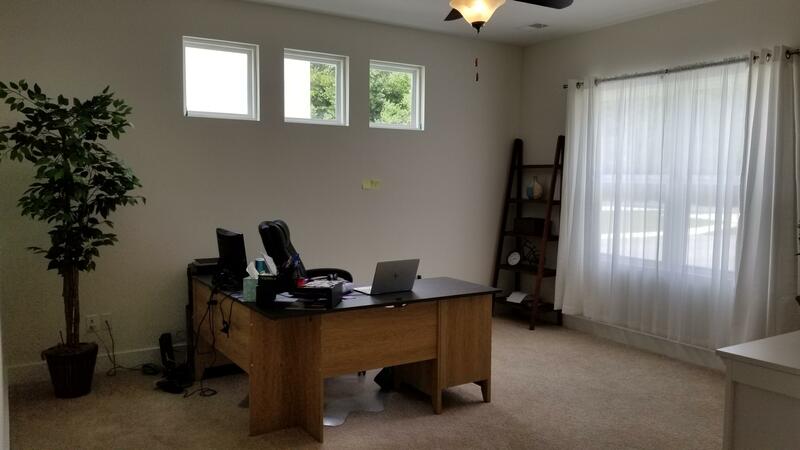 HOA INCLUDES lawn care, termite bond, and 1x/yr pressure wash.